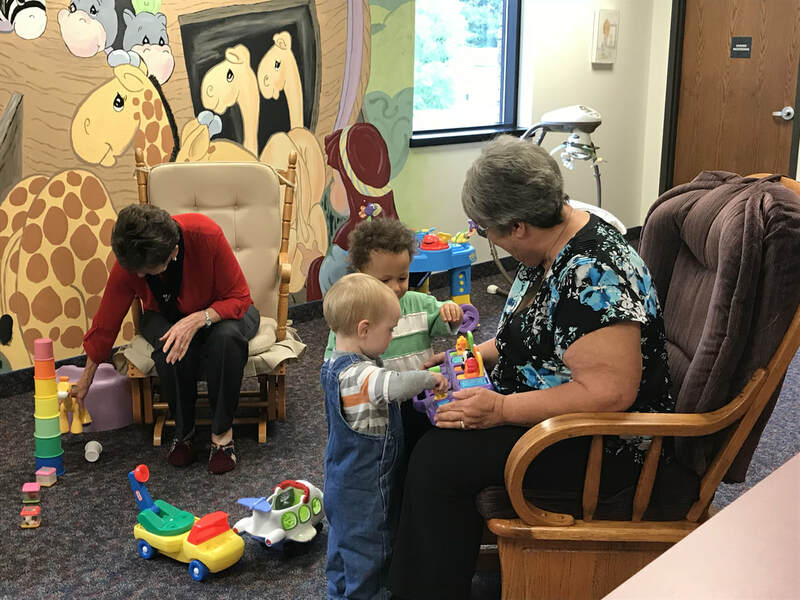 Nursery - A fully staffed and well equiped nursery is available during services and AWANA. It provides parents with individual electronic pagers so that they can be called in the service without disturbing others. Mini- Church - There is a program for 2-4 years olds during the Sunday Morning service. Sunday School - We provide classes for every age from nursery to adults, with lessons and study materials designed for each level. Our teaching staff is dedicated to the study of the Bible and its truths. Classes begin at 9:45 A.M. each Sunday. AWANA - Check out our Wednesday program for children on the Ministries menu.